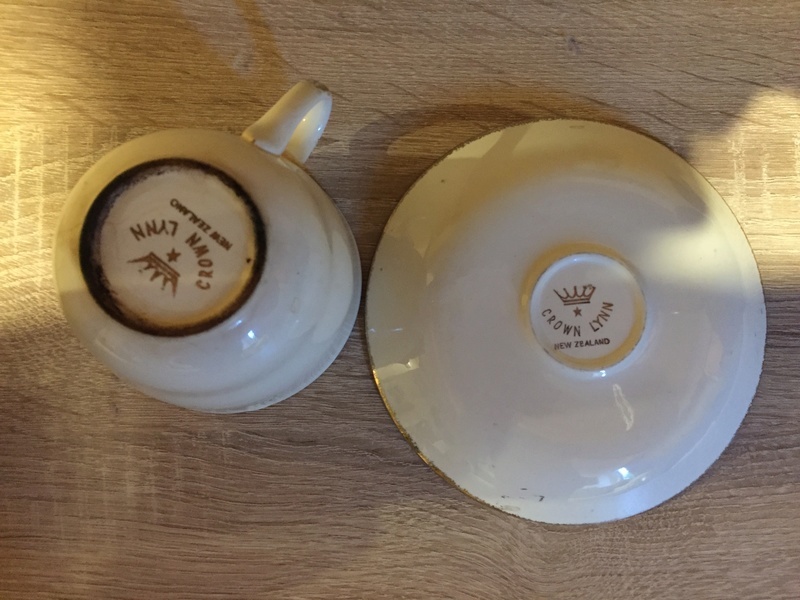 Hi, I can't find any info on this cup and saucer. 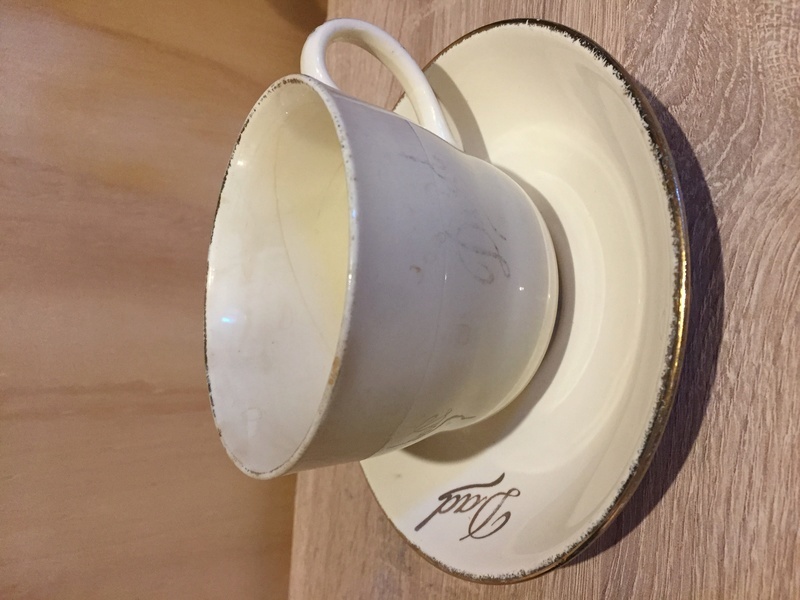 It's a large cup, cream with fine gold lines and has 'Dad' in gold on cup and saucer. 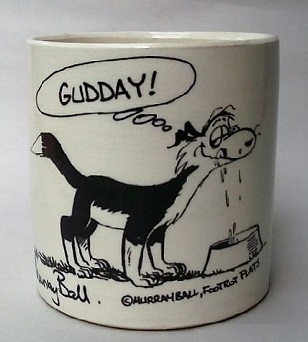 The 'Dad' on cup has practically worn off. Thanks. This has some age to it as it is edged in gold. I'm going to stick my neck out here and say 1950's or early 1960's. Probably the late 1950's. It's lovely and has been well loved. Thank you EV. I’m hoping it was well loved by a Dad. My mum picked it up from an opp shop I’m guessing. I’m going through her stuff. I’ll probably look to sell it. Thanks again for the bit of info. Thank you Jeremy. I didn't get notified of your answer.